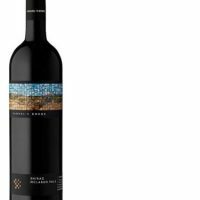 A fabulously full-bodied, boisterous, earthy red wine, the Bullant Shiraz from Lake Breeze is ebullient in the best possible way. 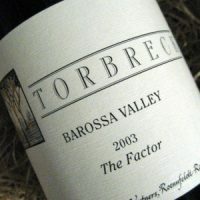 A ripe, full bodied wine which has benefited from 15 months oak maturation. 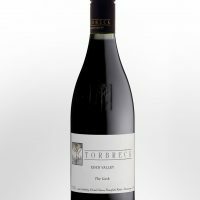 It shows an aroma reminiscent of plums and chocolate with a touch of earthy complexity. 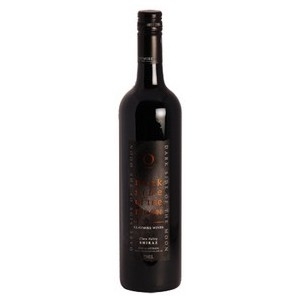 The palate is rich and full of black-fruits and has a long soft finish. 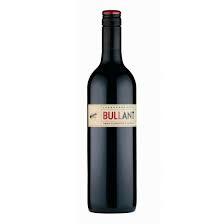 A wine which could partner a cheese plate equally as well as a rare fillet steak. It is drinking well now but will age gracefully for the remainder of the decade.